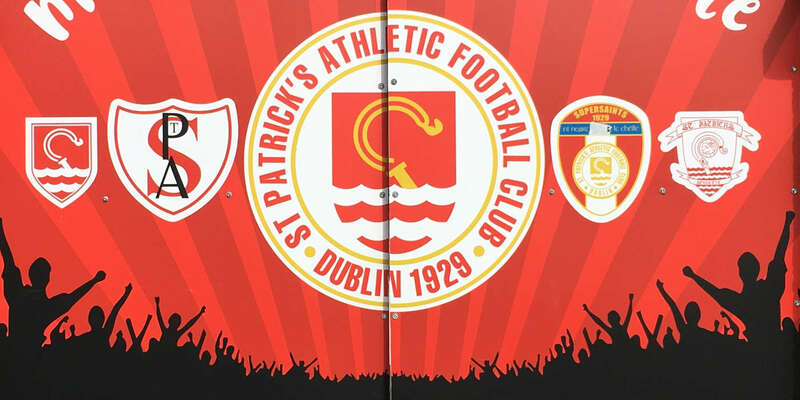 St Patrick's Athletic's official website, www.stpatsfc.com, has received a massive increase in hits thanks to the team's success in the UEFA Europa League. 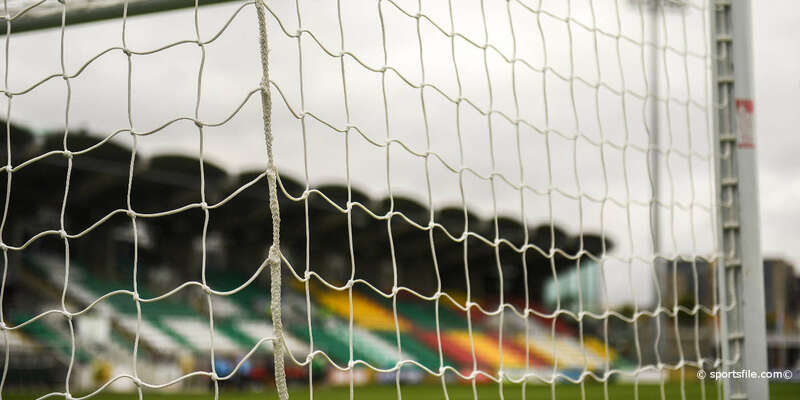 Last week's victory over Russian side Kyrlya Sovetov, followed the next day by draw for the play-off stages, led to almost 7,000 people logging onto the clubs site on Friday 7th August. 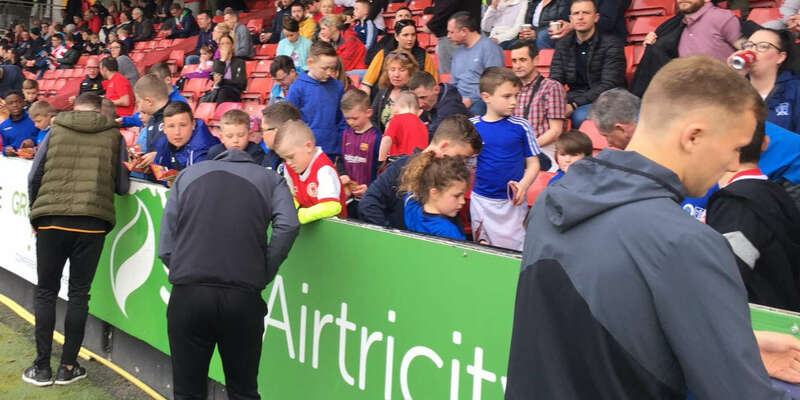 This was the highest ever number of visitors to the site in a single day, helped in no small measure by a feature on St Pat's remarkable comeback against the Russian side appearing on UEFA's main website. With upcoming games against FC Steaua Bucuresti the site is continuing to attract large numbers of daily visits. 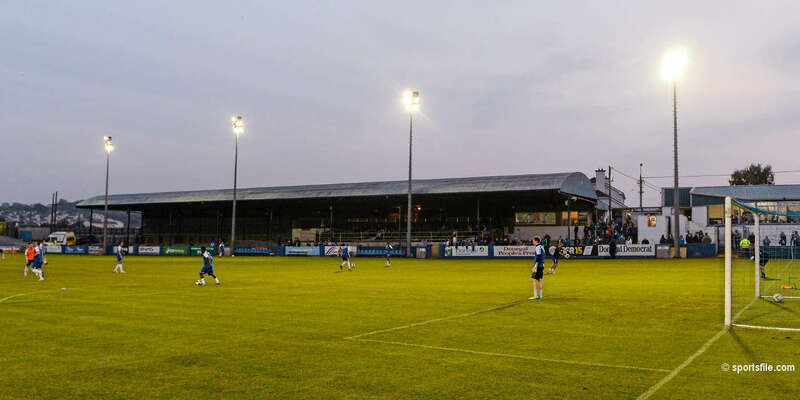 St Pat's travel to take on the Romanian side on Thursday August 20th and will host Steau Bucuresti at the RDS Arena on Thursday 27th August. Tickets are available from Ticketmaster and from the club shop on Emmet Road.